I really can’t even put into words the beauty that is Mt. Rainier. 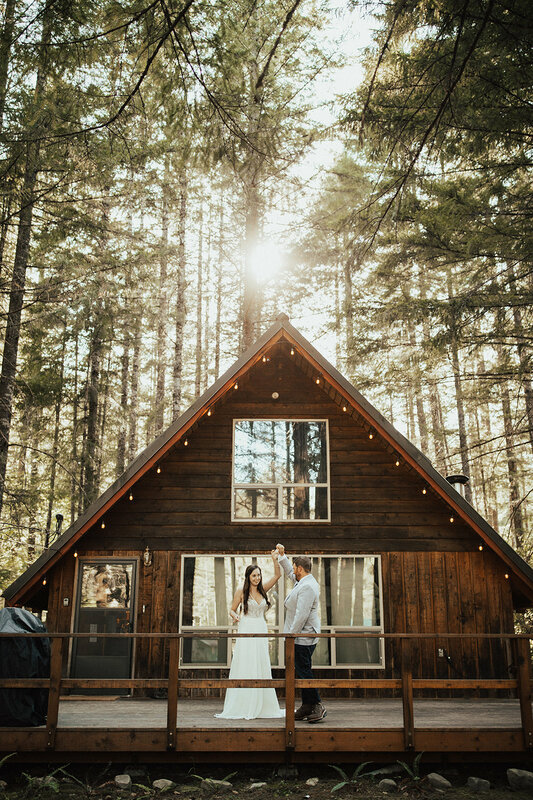 When Melissa and Liam told me they wanted to wear hiking boots, get ready in an A-frame cabin, and elope on the mountainside, my jaw dropped. They are the epitome of love, of companionship, and boy were they fun to hangout with! These photos are some of my absolute favorites, please enjoy their National Park elopement! Congratulations to these beautiful humans!